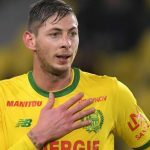 UK Air investigators are attempting to recover a body from the wreckage of the plane found during the search for Cardiff City player Emiliano Sala. A spokesman for the Air Accidents Investigation Branch (AAIB) confirmed to CNN Wednesday that a body was trying to be recovered and, if successful, the AAIB would consider the feasibility of recovering the aircraft wreckage. 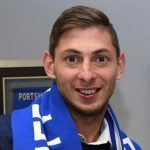 The AAIB revealed Monday that a body had been seen in the wreckage of the plane which was carrying the Argentine striker. 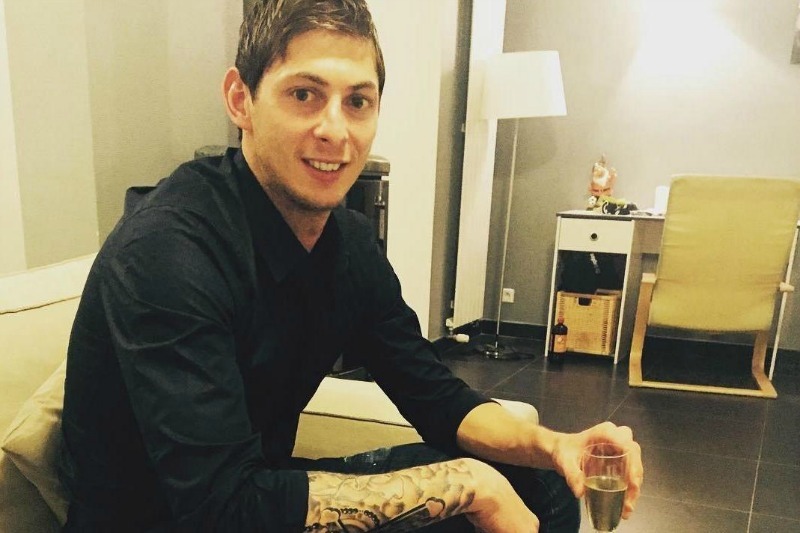 There is yet no information as to whether the body is Sala’s or David Ibbotson, the pilot of the Piper Malibu plane. On Sunday, the AAIB had also begun a three-day underwater search of an area four square nautical miles off the island of Guernsey.